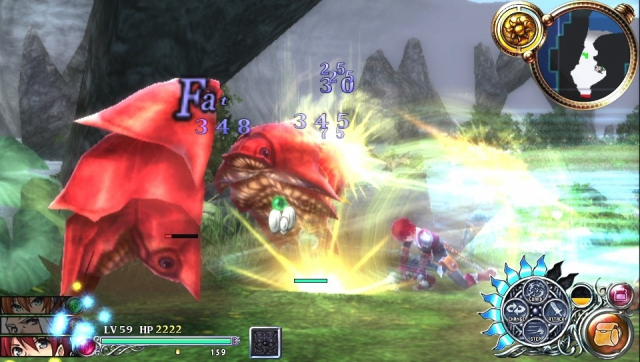 On the gameplay front, a component of the battle system, known as “Hirameki” is detailed. 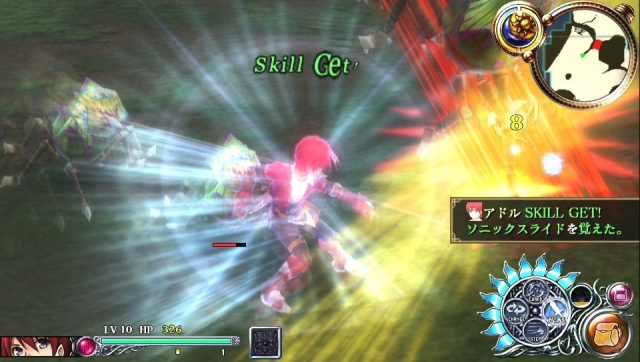 As part of this “Hirameki,” characters permanently learn new skills in the heat of battle. 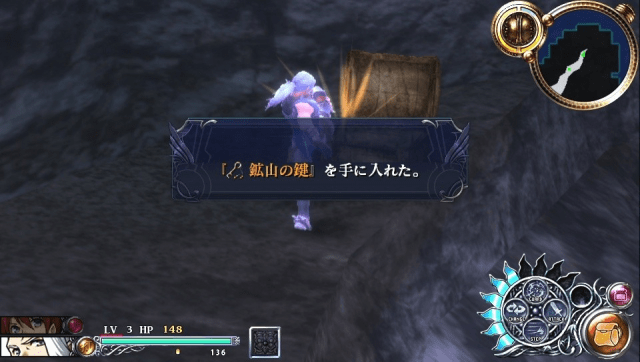 These skills can be equipped to the character later. 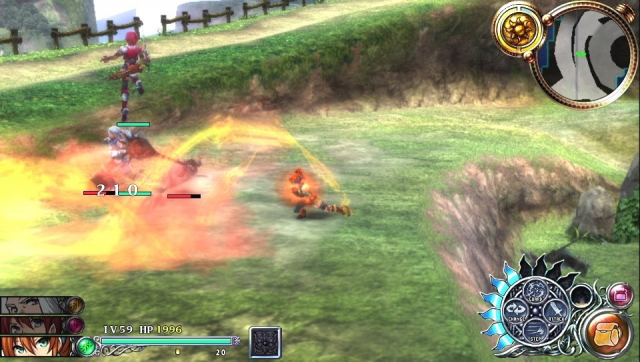 Also detailed are “Personal actions.” These are unique abilities possessed by the different characters that aid in exploring the environment. 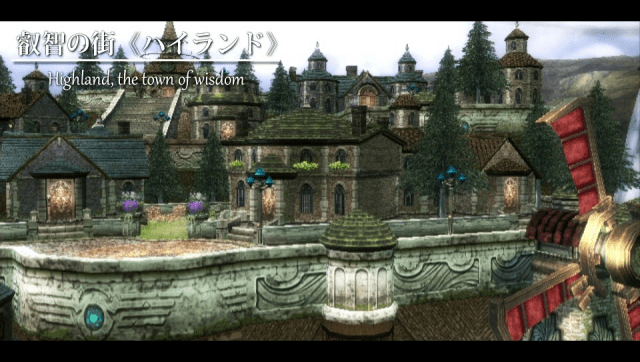 For example, busting bridges or jimmying locks. 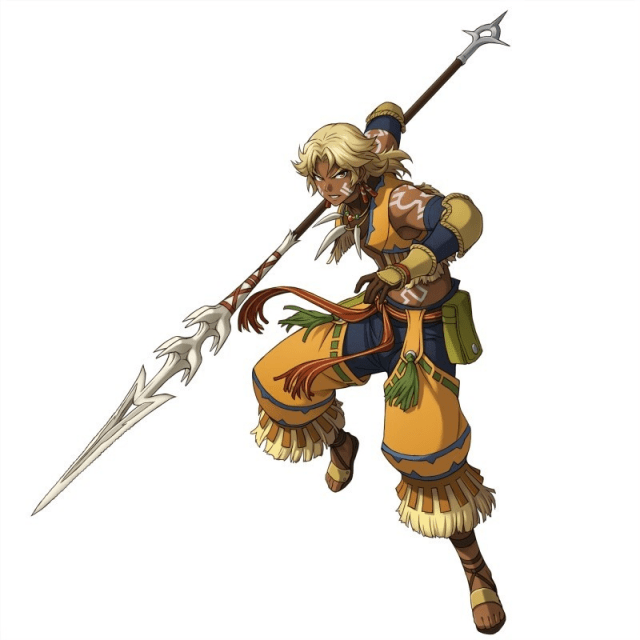 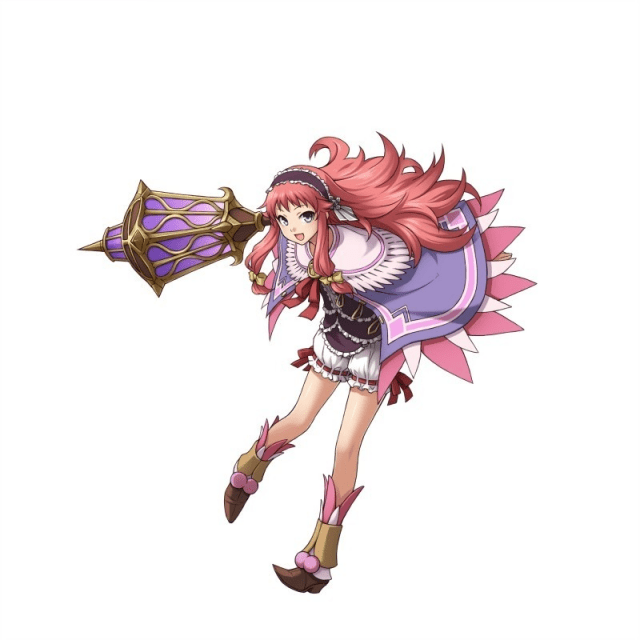 The two new characters are named “Ozma” and “Canlilica.” Their character art was also revealed. 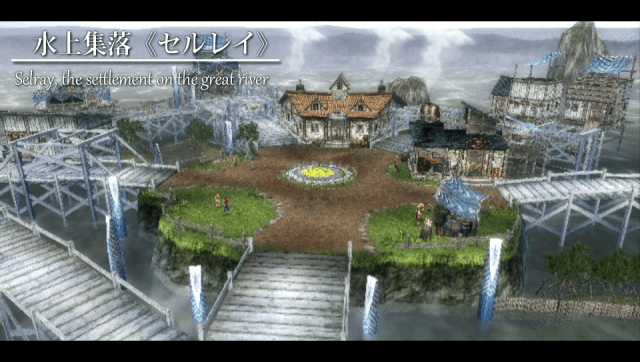 Ys Celceta: Sea of Trees will release in Japan on September 27th for the Playstation Vita. 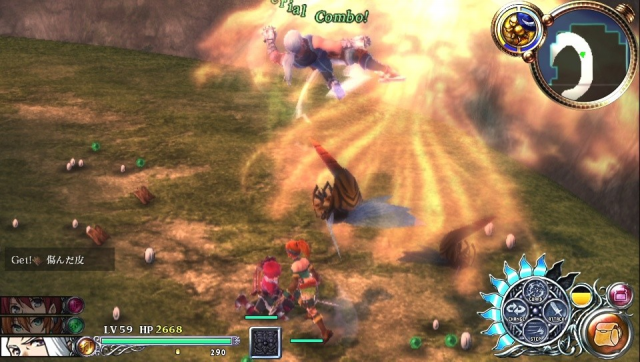 No North American release date has been announced, but given XSEED Games’ track record with the series, I wouldn’t count it out. 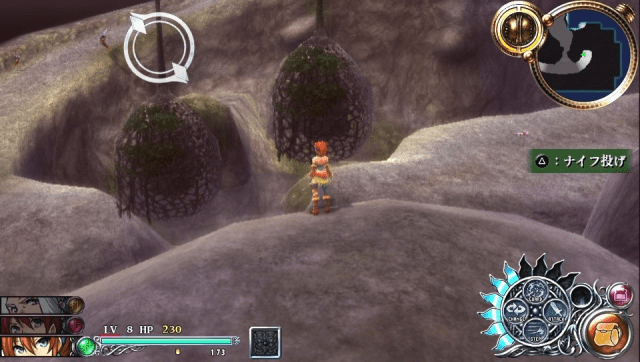 If you’re not quite sold on getting a Vita, would a Western release for Ys Celceta push you over the edge?